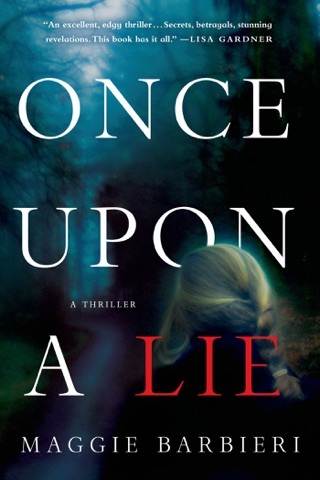 In the acclaimed Once Upon a Lie, Maggie Barbieri introduced Maeve Conlon, a single mother and bakery owner hiding dark secrets behind her cookie-cutter suburban life. Now, Maeve's moving on with everyday life when the unthinkable happens: her father dies of a massive heart attack. Maeve's mother died when Maeve was very young, and growing up, it was always just her and her father. 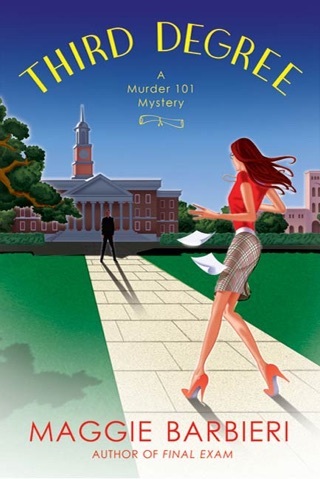 But on the day of his funeral, Maeve learns a shocking secret. She might have a sister she's never met. Maeve knows her father would never have kept something like that from her…Unless he thought he had to. Meantime, someone keeps sneaking around Maeve's bakery. At first the signs are subtle, but then it becomes vandalism, and then it grows even more frightening. Could it be related to Maeve's search for her missing sister? Maeve soon decides it's time to take matters into her own capable hands. 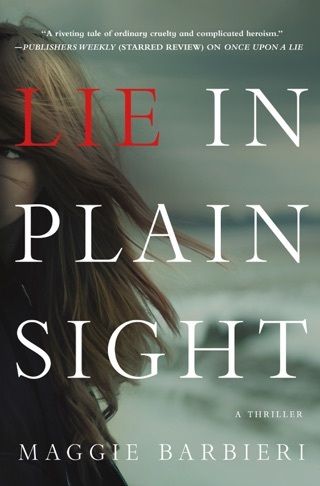 But administering her personal brand of justice is a dangerous undertaking, and between the ever-watchful eyes of her family and the lingering attention she's attracted from local police, Maeve will be forced to decide just how much she's willing to risk in the name of justice. 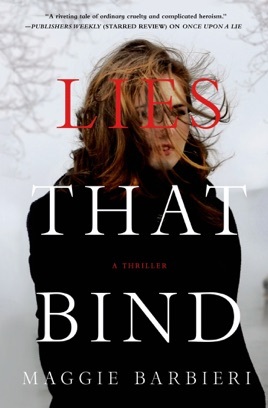 In Barbieri's lukewarm follow-up to 2013's Once Upon a Lie, a vindictive former neighbor approaches Maeve Conlon after Maeve's father's funeral to tell her she has an older sister. 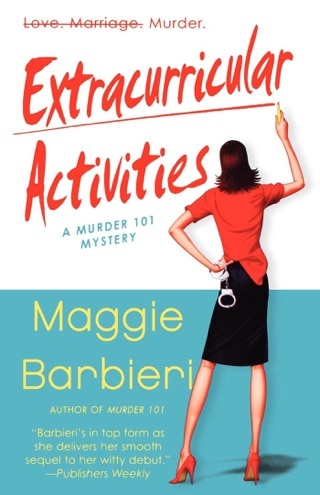 Soon afterward, Maeve is attacked in her Farringville, N.Y., bakery, then she finds a severed finger in her freezer. As the police investigate, she discovers that her sister, Evelyn, was born with developmental challenges and placed in Mansfield, an institution later closed because of poor conditions and abuses. 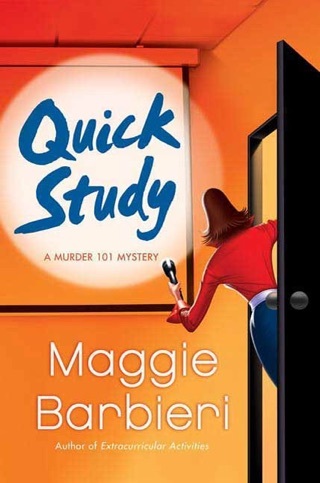 Maeve joins a support group for relatives of the "Mansfield missing," a group of residents who disappeared, but when an elderly woman from the group is killed, she realizes her quest for her sister might put her in peril. 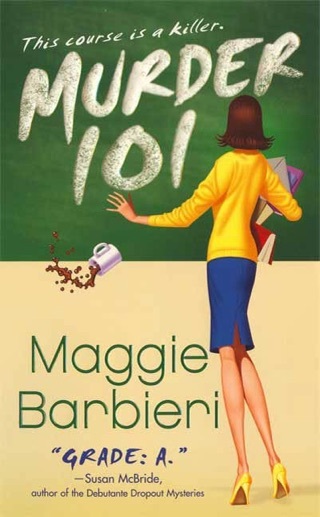 Barbieri drops frequent, heavy-handed reminders that Maeve herself is more dangerous than she appears, and secondary characters like her best friend, her ex-husband, and her oily landlord remain one-dimensional. 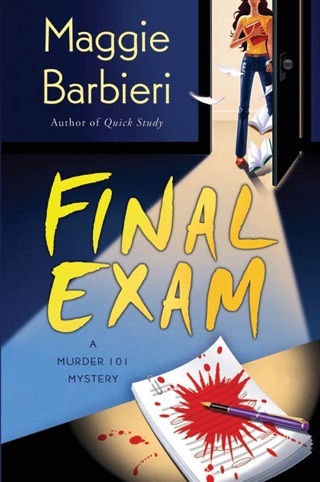 Still, Barbieri effectively highlights the struggles faced by families with disabled children during the 1960s.